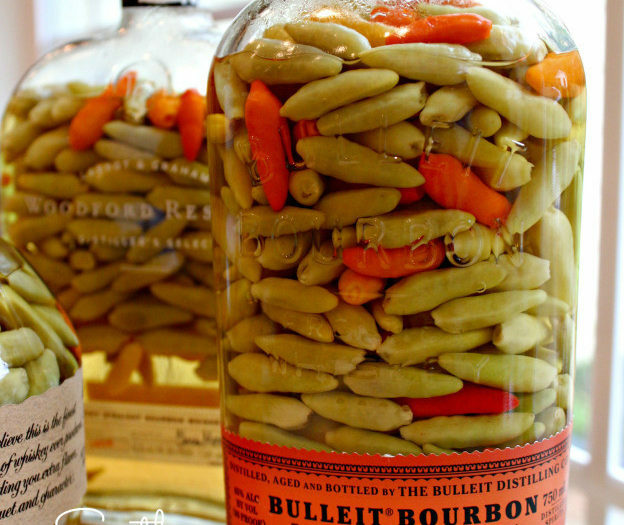 Southern Hot Pepper SauceBy PepperHeadPepper sauce is found on tables from home kitchens to the finest of dining establishments around the South, and no true Southern meal is really complete without it. 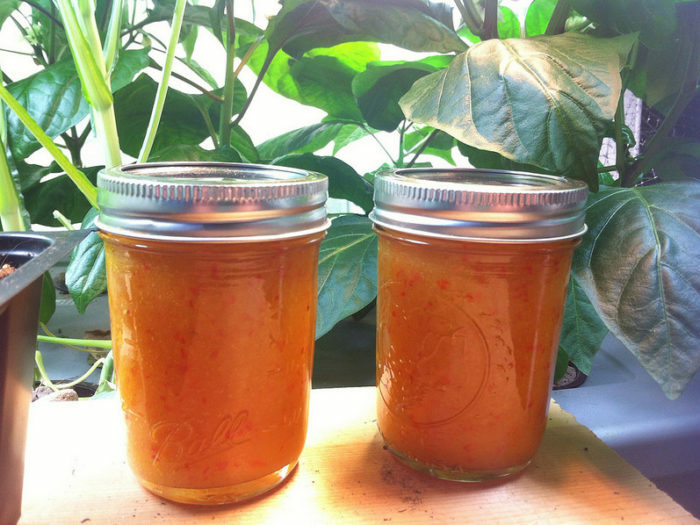 Papaya Smoked Peach Bhut Hot SauceBy PepperHeadThis papaya based sauce has a nice mellow burn with tropical undertones. 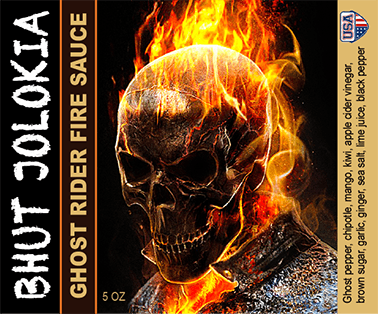 Mango/Kiwi Bhut Jolokia Hot SauceBy PepperHeadThis hot sauce is called Bhut Jolokia Ghost Rider Fire Sauce. It is a fruit based concoction using fresh mangos and kiwi. This sauce is unique because at first taste it is quite sweet and then the ghost chile heat builds slowly and it has some serious hang time. 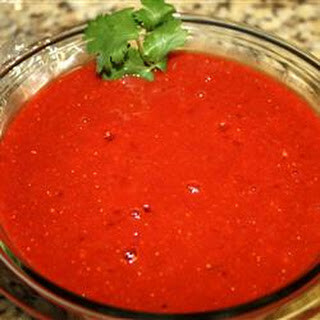 Strawberry Carolina Reaper Hot SauceBy PepperHeadThis hot sauce recipe is a fruit based concoction using fresh strawberries and lime with the current world's hottest pepper, the Carolina Reaper. 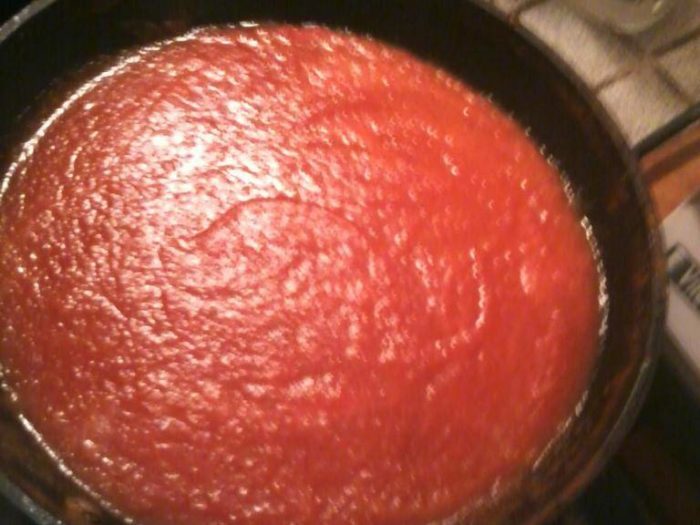 This sauce is outrageously hot. If someone with a black robe and a scythe knocks at your door, don't open it! 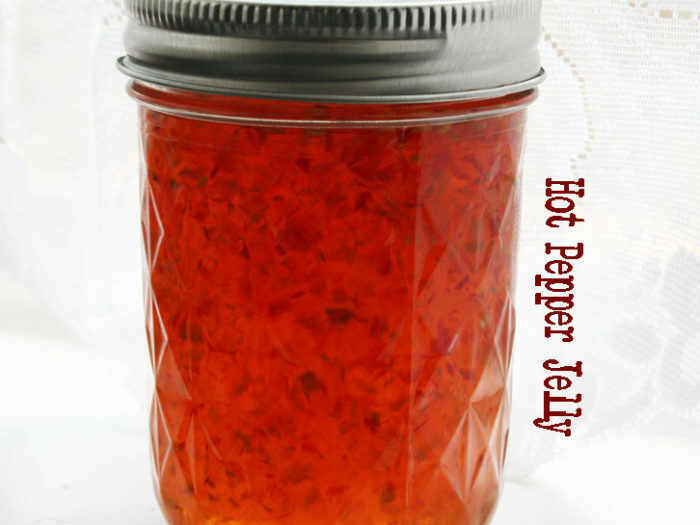 Habanero Honey Hot SauceBy PepperHeadThis hot sauce is very sweet and fruity, but the heat sneaks up on you.